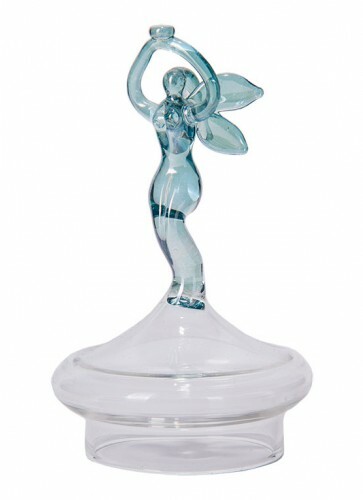 We also offer the Green Fairy lid for the Boule Green Line fountain separately. The lid fits as well on the regular Boule Absinthe fountain. 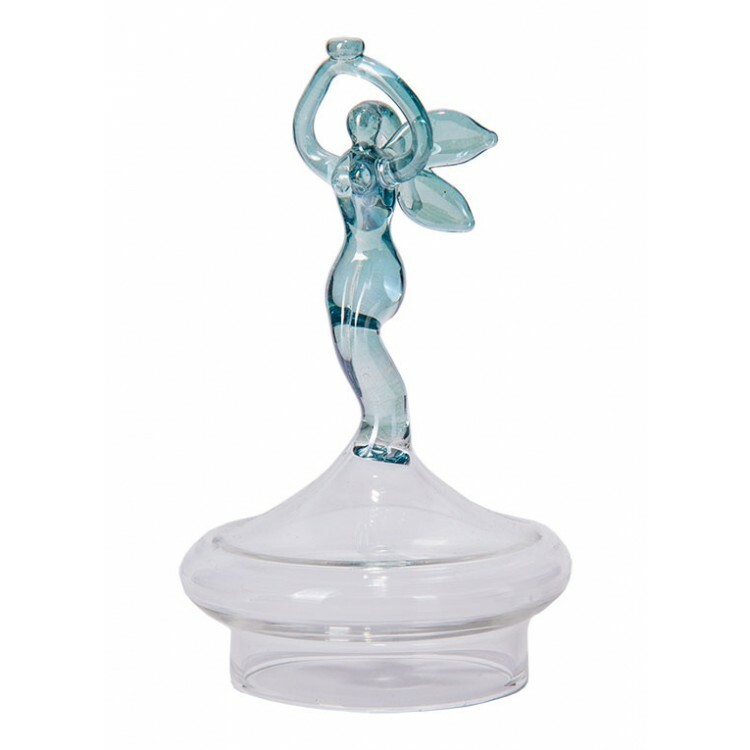 We also offer the Green Fairy lid for the Absinthe Boule Green Line fountain separately. The lid fits as well on the regular Boule Absinthe fountain. In the following video you can see, how Absinthe is prepared using an Absinthe fountain. The difference to using a regular water carafe is, that you add water drop by drop into the Absinthe glass. This perfectly dissolves the sugar cube and first and foremost creates an intense, slow louche. Using an Absinthe fountain is therefore a real experience!